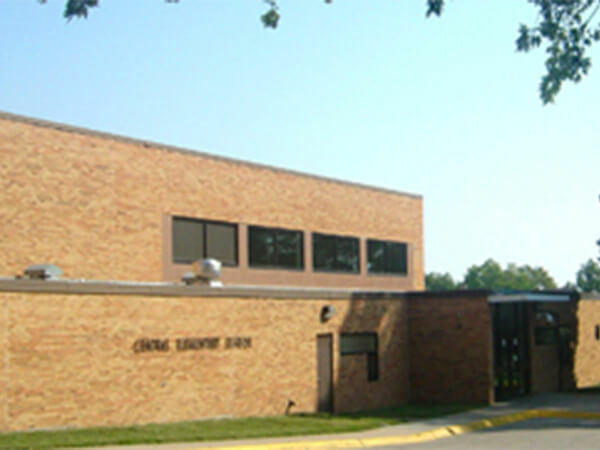 History: Central Elementary School opened in 1955 to relieve overcrowding at what was then known as Main School. Central served elementary through high school students at that time. Central was very near the middle of the city of Bellevue with its population of about 3,000 people. Central was built on the Mission Reserve, land given to the city by the Omaha Tribe. It was about halfway between the Missouri River and Bellevue’s westernmost addition, Belleaire. To date, Central maintains its small school character, with approximately 175 students, preschool through sixth grade. School Purpose: To provide meaningful opportunities for all students to achieve academic success.